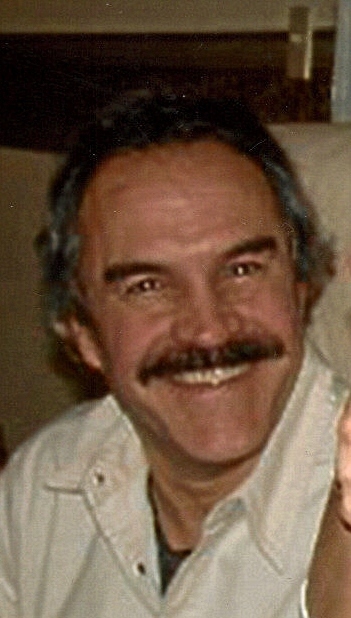 James "Jim" Crevier, 56, died on July 21 in Sioux Falls. He was born on July 30, 1950 to Dean and Pat (Plut) Crevier in Sioux City, Iowa. He attended and graduated from Washington High School in Sioux Falls. James is survived by his parents; son: Camden; daughters: Stacie and Leslie, all of Sioux Falls; brothers: Jerry Crevier, Sioux Falls and Bill (Dawn) Crevier, Chancellor, SD; sister: Chantal (Rod) Beeners, Sioux Falls; and several nieces and nephews. He was preceded in death by a brother: Bob. Visitation will be Monday, 5 PM at Barnett-Lewis Funeral Home with a Scripture Vigil at 7 PM. The Mass of Christian Burial will be Tuesday, 10 AM at St. Michael Church with Burial to follow at St. Michael Cemetery.